Head of Graphic Design department at Soko Glam and leading the company's rebranding initiative through art direction and design. Oversee the work of Junior Graphic Designer and Junior Photographer, while working closely with Senior Manager of Brand Marketing and Senior Manager of Retention Marketing to execute e-newsletters, digital campaigns, product packaging design, and more. Also primary Graphic Designer for sister companies, Then I Met You and The Klog. Soko Glam introduced the Gym Set, a limited edition workout-friendly product curation, in January 2019 and the digital advertorial went viral in February. Art directed overall look and feel, as well as oversaw execution of prop styling and final images. Soko Glam’s digital campaign for new educational skincare series, #Soko Skin Care Report. The Calming + Healing Edition focused on five sensitive skin-friendly ingredients, Centella Asiatica, Aloe, Madeecassoside, Panthenol, and Snail Secretion. The series launched February 2, 2019. Soko Glam unveiled their new Holy Grail product: the Neogen Real Vita C Powder Lemon on March 14, 2019. One of the largest single-product-driven campaigns to launch in 2019, it required the production of over 15 unique images to be used across all forms of marketing. The Em Cosmetics x Soko Glam giveaway launched March 23, 2019. Featuring a curated selection of Korean skincare products from popular brands Hanskin, Klavuu, Klairs, Dr. Althea, and Mamonde, as well as five True Glosses and Em Makeup Case by Em Cosmetics. In the month of March 2019, Soko Glam launched their Klairs Sale event. 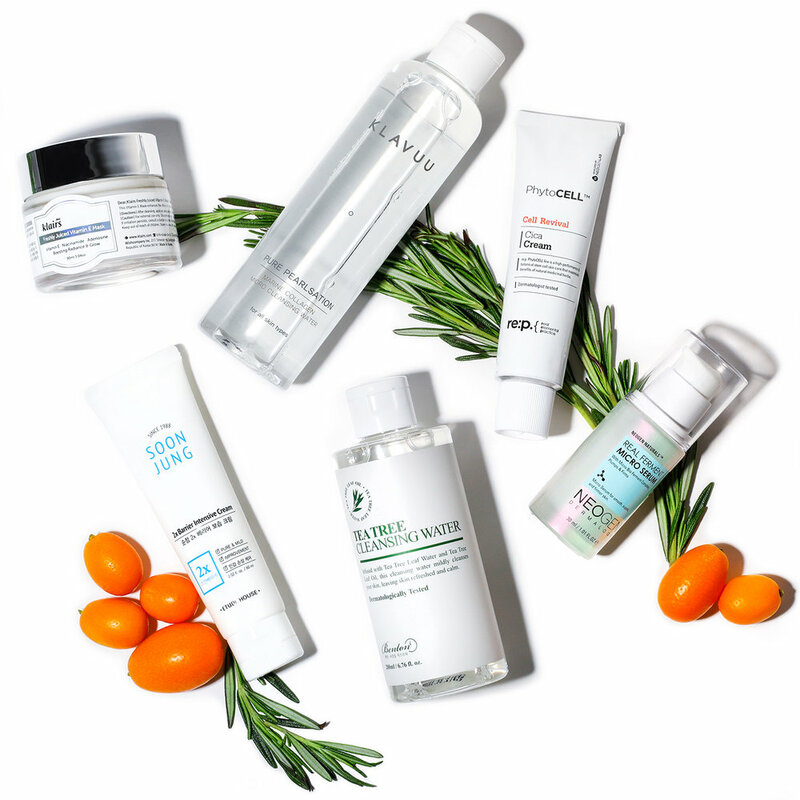 Every year, a different Korean beauty brand is featured for the exclusive sale, and it’s well-loved by Soko Glam customers who come back year after year. As “clean” beauty products see higher demand from consumers, Soko Glam’s latest educational campaign is a response to said demand. 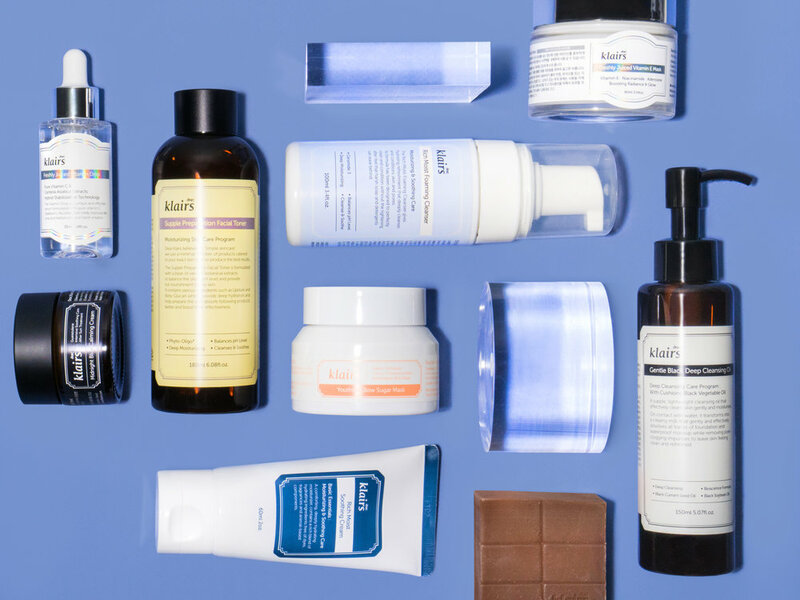 Aptly named, the #Soko Skin Care Report: The Clean Beauty Edition launched April 4, 2019. 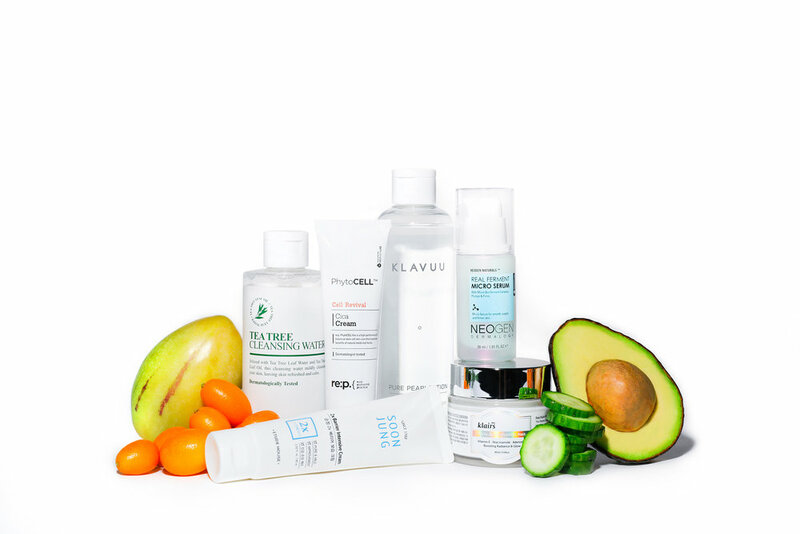 Spring skincare sets launched April 15, 2019. The campaign was developed to embody the warmth and positivity that the season brings.